Are you an intelligent scientist? Do you simply enjoy learning about how science plays role in our day to day life? 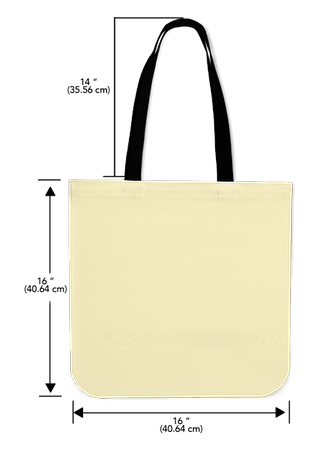 If so, you'll love this awesome customized linen tote bag!